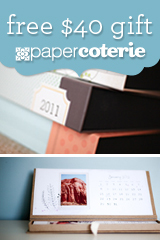 If you are new to Paper Coterie, you can get $40 worth of FREE items and all you pay is shipping! It's never too early to start thinking about Christmas gifts. 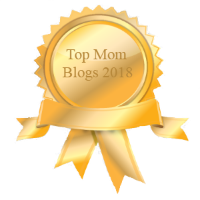 With so many products to choose from like books, calendars, cards, home decor items, memory keepers, journals, planners, and more - you are sure to be able to do a one-stop shop for all those hard to please people in your life. Some restrictions apply. But not really. 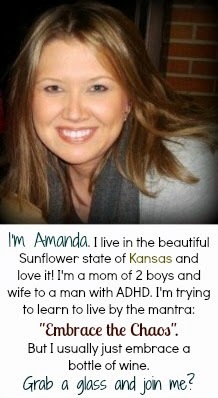 Check it out to see what I'm talking about. Who Wants a FREE Journal?